I have loved Wimberley and the Texas Hill Country since my college days at Texas State University. I was thrilled to have the opportunity to move to Wimberley in 2002 to fill the position of Assistant Principal at Wimberley High School. I am a people person and I loved my time at WISD getting to know the students and their families. Once I retired from that position, it seemed like the perfect path to assist others who are seeking the quality of life offered in the Texas Hill Country, so I decided to continue my career in Real Estate. I have been a licensed Realtor since 1978 and I am dedicated to providing my clients the finest customer service available. With my years of experience in real estate I am very successful in bringing buyers and sellers together throughout Canyon Lake, Wimberley and the Hill Country. Real Estate Career spanning over 30 years. Success through Honesty, Integrity and Commitment!!! We could not be happier with Sheryl Kelley as our realtor. She is extremely organized, knowledgeable, and dedicated. I know there are some good realtors out there, but no one will be more focused and driven to sell your house. We had some unique circumstances in our process, Sheryl handled them like a pro. It’s hard to put a value on peace of mind, but that is what you get when you hire Sheryl Kelley. I immediately felt like I had known Sheryl for a long time. She was extremely patient and easy to work with and after looking at a lot of options, we found an awesome piece of land to build on. With Sheryl, I never felt pushed to rush into something and she made it crystal clear that she was there to serve our needs, no matter how long it took. Our experience made me actually miss looking for properties after it was all over – she made it fun and I was confident our real estate purchase was in very competent hands. 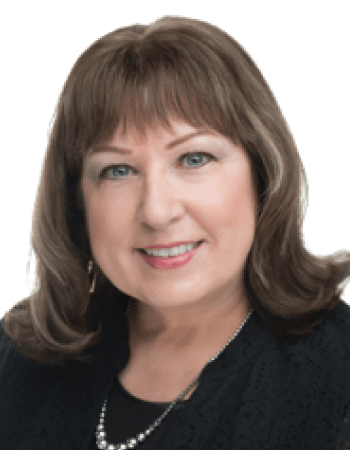 Sheryl Kelley is an amazing realtor! She helped us on our 2+ year journey in finding a second home in Wimberley, TX. During this time, she continuously kept us up to date on homes that became available that met our criteria. She was always more than willing to meet with us to show us homes on the weekends when we could come into town (we’re from Houston). After she found a home for us, she was very helpful in walking us through the buying process and spent many hours with us on the phone working on details and any problems that came up. She was always super responsive and patient with our countless questions and inquiries concerning our new home. We can not say enough good things about Sheryl Kelley as our realtor, she’s more than awesome! We now consider Sheryl and her husband, David as our new Wimberley friends!